Whether you’ve been viewing a few too many Bond films, or binge watching Mad Men on Netflix, one thing is apparent: the classic cocktail is back in style. We know oh-so-well there are many exciting drinks you can whip up, but learning the history and how-to on the classics is a must for any cocktail enthusiast. 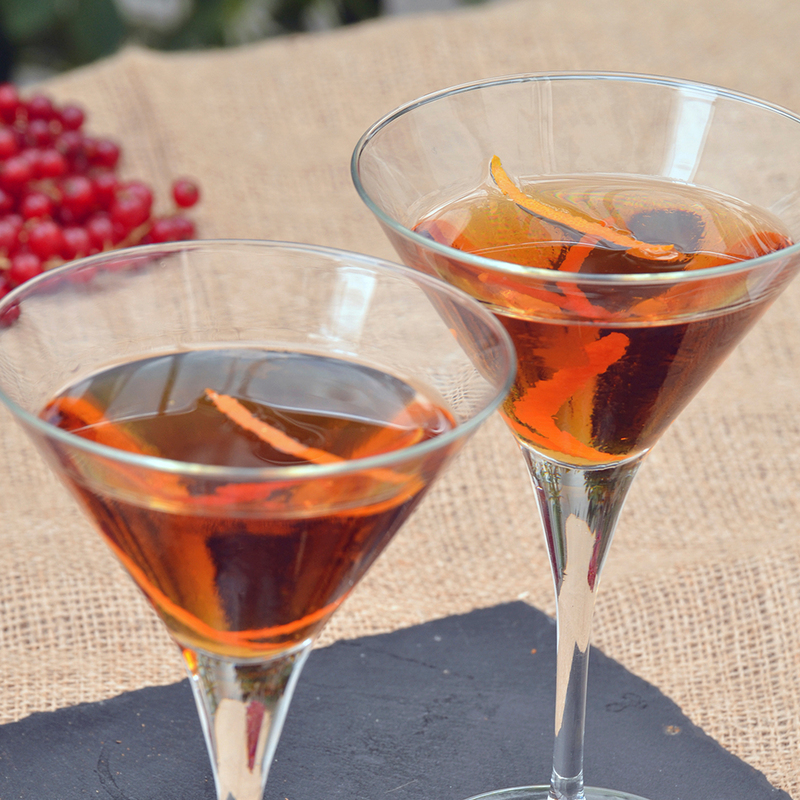 When we talk vintage and old fashioned, the first drink that comes to mind is just that: the old fashioned cocktail. 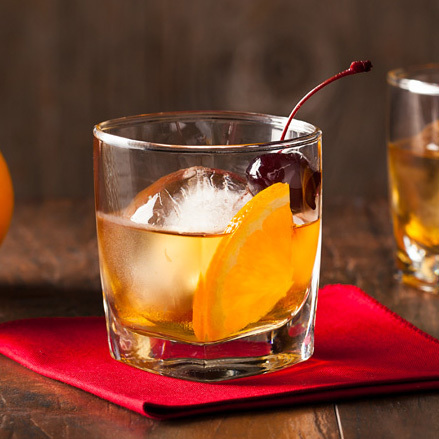 So, just how old is the old fashioned? No one is completely sure. In 1862, a book was published titled “Jerry Thomas’ Bartender Guide: How to Mix Drinks” and it contained a recipe for a similar, old-fashioned gin cocktail. 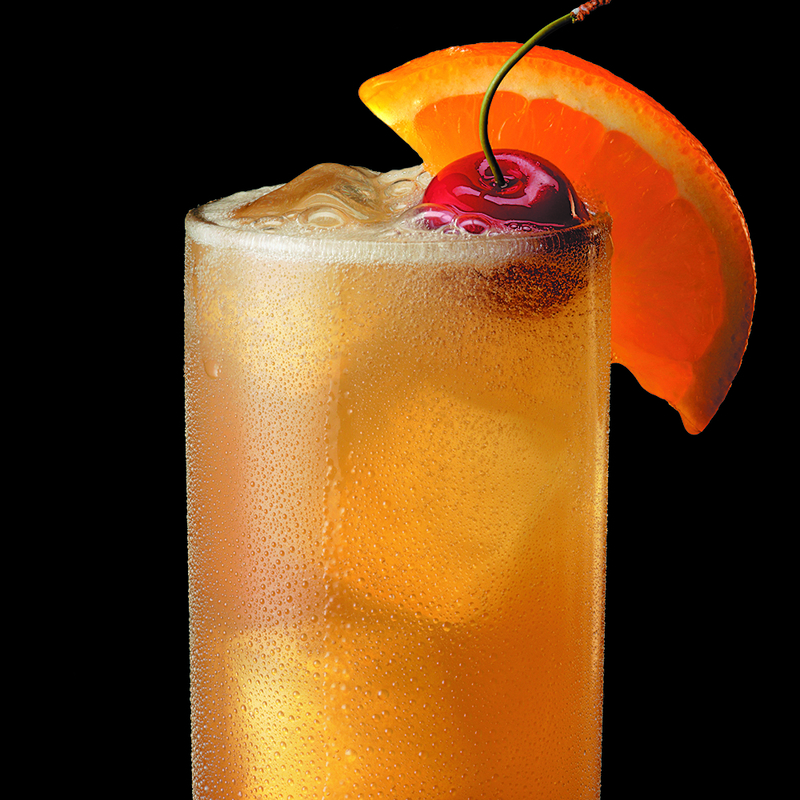 However, the supposed real predecessor to this vintage classic is the “whiskey cocktail,” made almost the same way, except for simple syrup rather than raw sugar. 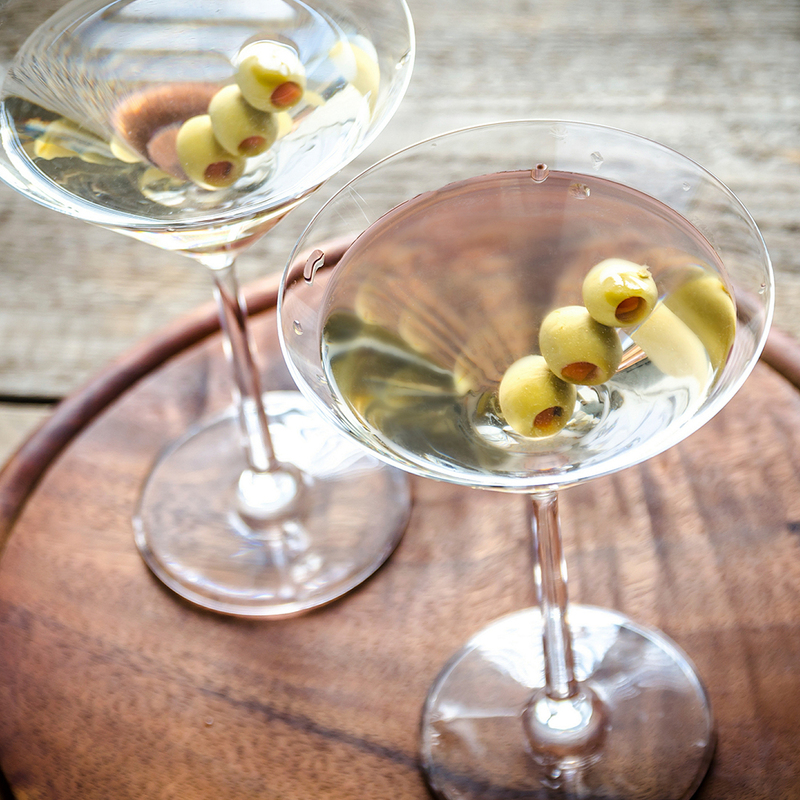 The iconic Martini rose to fame in 1964 when everyone’s favorite spy ordered the classic cocktail “shaken not stirred”. This famous drink also has shaky origins. Some claim it is a dryer version of an older drink, known as the Martinez, from Martinez, California. 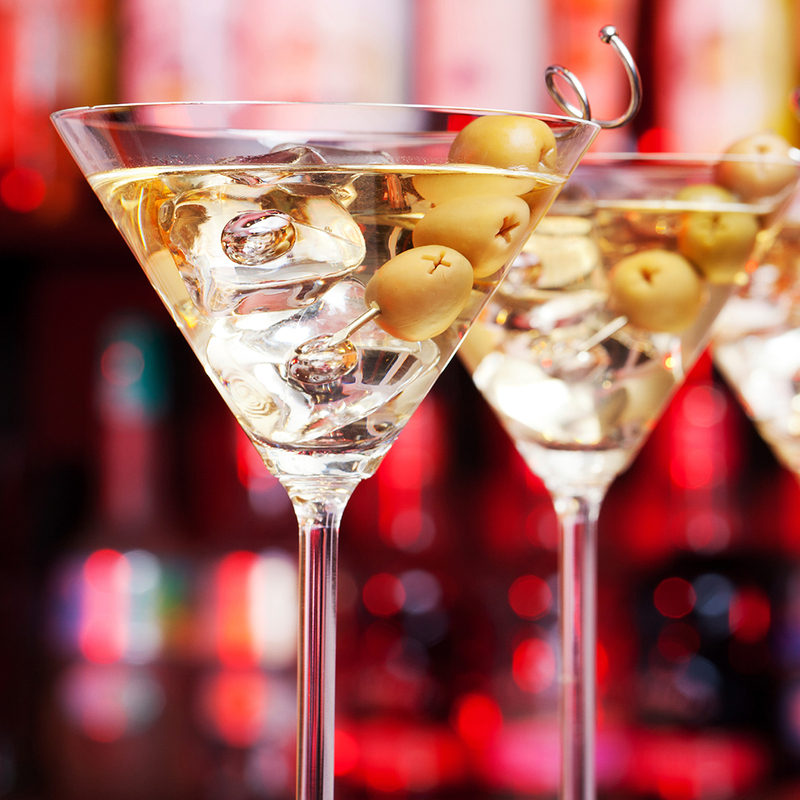 Others claim the cocktail got its name from “Martini & Ross”, an Italian company that exported vermouth to the USA in the 19th century. 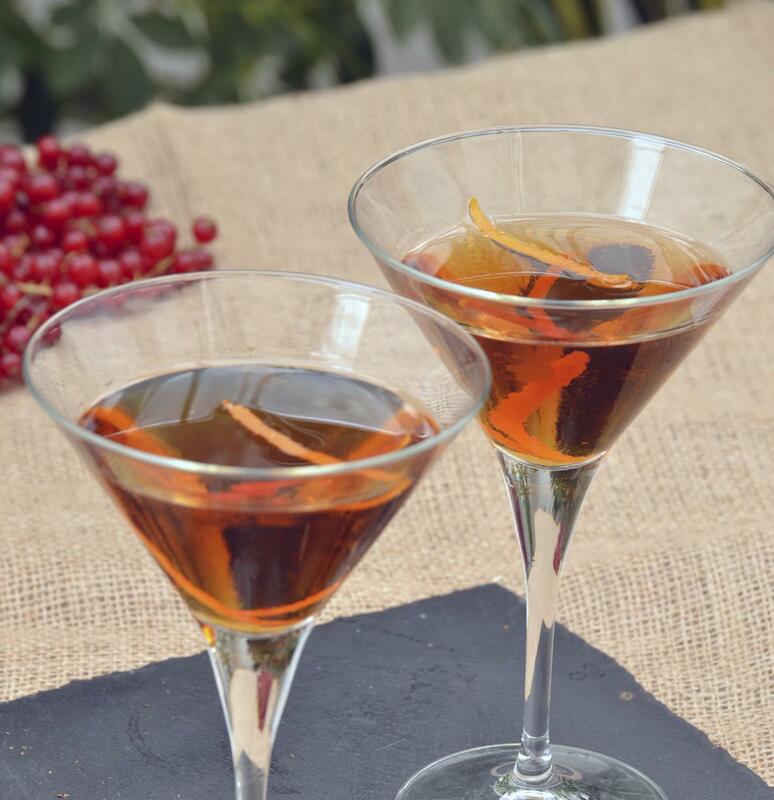 Shaken or stirred, add this versatile classic to your repertoire for a great foundation cocktail that can be flavored savory or sweet. 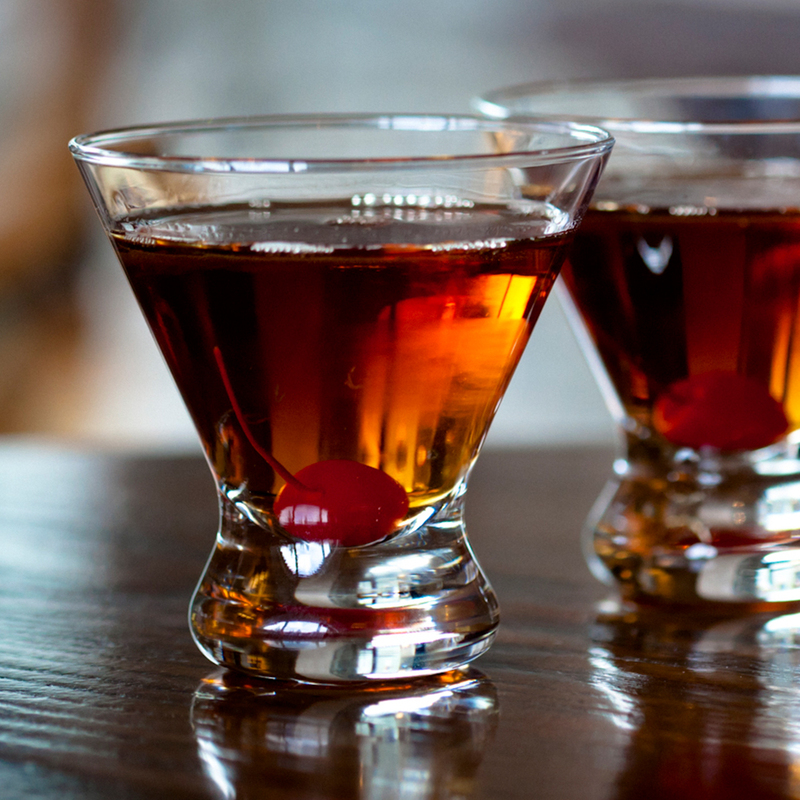 Touted by some as the best drink ever invented for its sophisticated flavor and style, the classic Manhattan definitely was birthed in New York. However, exactly who invented it is up for debate. Legend has it that Jennie Churchill, the mother of Winston Churchill, threw a party at the Manhattan Club in 1874 to celebrate Samuel J. Tilden’s victory as New York’s governor. It was there that the bartender supposedly created the acclaimed beverage. However, other reports claim Lady Churchill was actually in Europe pregnant with Winston at the time, making the story false. Another, more likely, claim was a man by the name of “Black” invented the cocktail in New York in the 1860s. 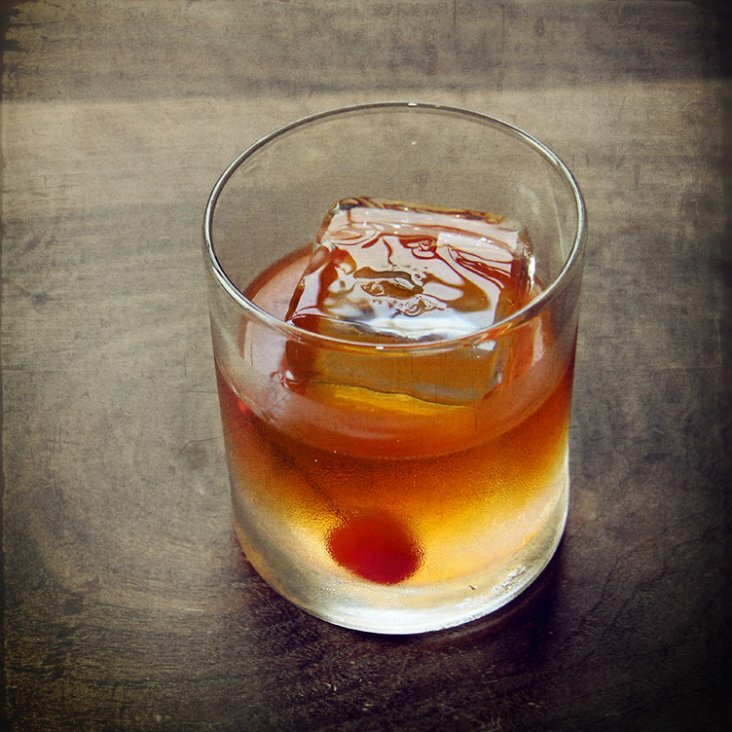 Classic Ingredients: Sweet vermouth, bitters, whiskey, and often times, cherries. Take two parts liquor (typically gin), one part sour, a dash of simple syrup, and top it with club soda and you have a tasty classic known as a Collins. But, if you think Tom Collins invented this one, think again. Tom Collins, in fact, did not even exist. Rather, he was an elaborate prank in 1874. People were told that a fellow by the name of Tom Collins was besmirching their good name at a specific bar. The slandered person would race to the bar to tell off Mr. Collins, yet he would not be there. This prank went as viral as a prank could go in the 1800s and pretty soon, newspapers were printing false sightings of the man. 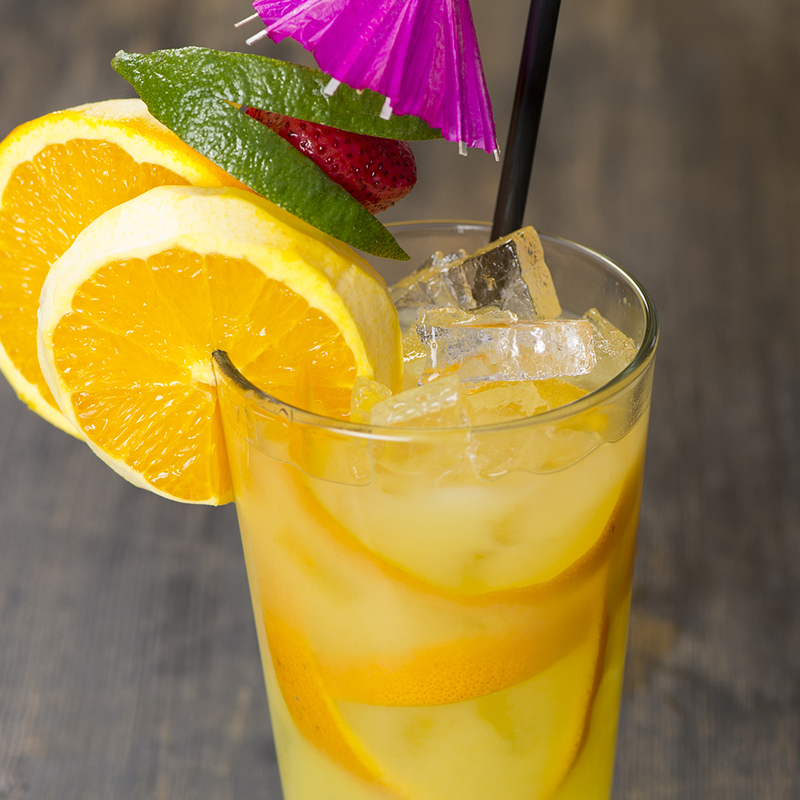 One bright bartender thought to create a drink by the name “Tom Collins” so that when angry patrons rushed in asking for him, they got a drink instead. Flavor: Sweet and sour, like lemonade. 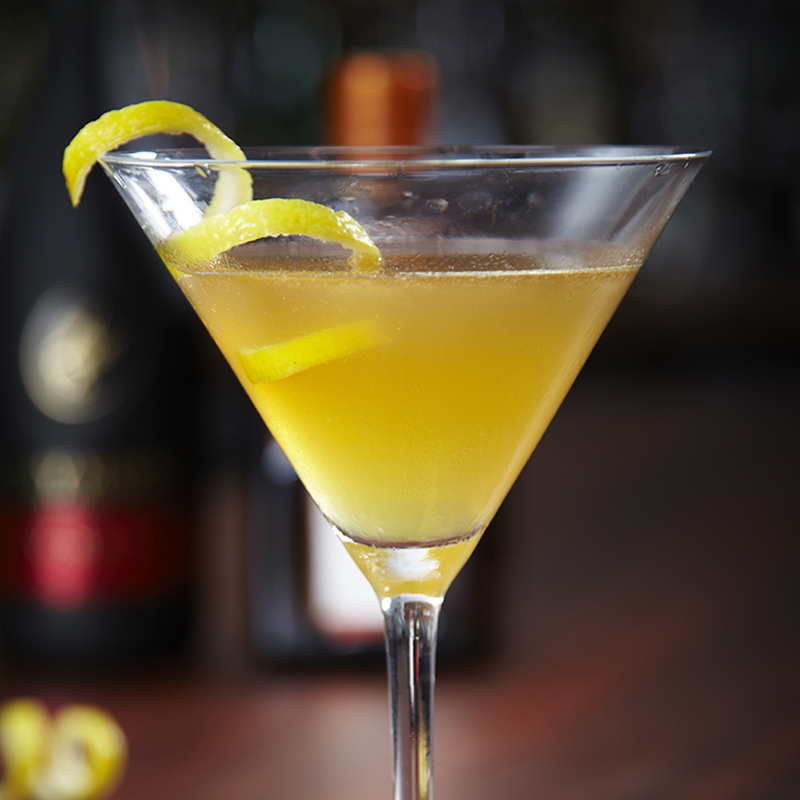 What do you get when you mix brandy with triple-sec and lemon juice? A refreshingly tasty cocktail. As is the case with many of these classics, no one truly knows where the sidecar began. The most famous claim says an American Army captain, who rode in the sidecar of his friend’s motorcycle, invented it in a Parisian (or English, depending on the version) bar during the 1920s. Another version of the tale says the drink was actually invented in New Orleans in the 19th century. According to this version, the drink got its name because “sidecar” was a term bartenders used for the extra liquor they would pour into shot glasses. Regardless of which story is true, all of these drinks have a rich history in bartending. Whether you’re hosting friends or capping off the night, each of these classic cocktails is worth trying.